Enjoy winters, like never before with class and style of Biasi, a prominent company that is involved in manufacturing utterly fantastic Radiators and Towel Warmers. 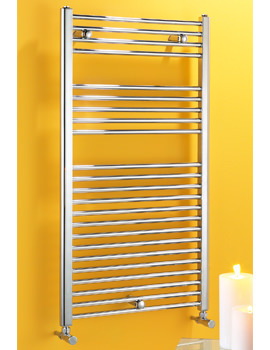 The sensational design of Biasi Towel Warmers will not only allow you to stack towels, but can also keep you warm and cozy by delivering stunning heat. 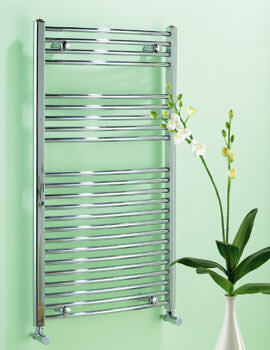 Biasi Towel Warmers are available in various sizes with curved and straight styles. 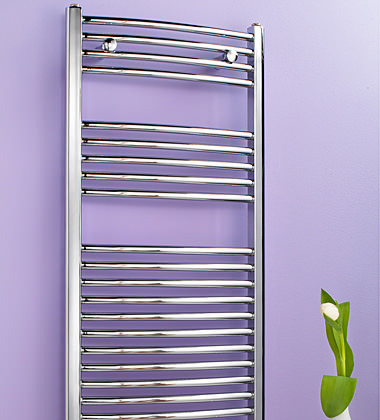 Depending up on your existing bathroom interior you can choose Biasi Towel Warmers from white and chrome finishes, to make them a perfect blend. Biasi enchants chilling winters by creating trendsetting Radiators. Manufactured from high quality cold rolled steel plate, Biasi Eco-Style Radiators, proves to be one of the best heating elements, where free access to oxygen is prevented. Availability in myriad sizes, make Biasi Radiators adaptable in large as well as small spaces. The unrivalled performance of Biasi Radiators will never allow you to change your mind from buying it. 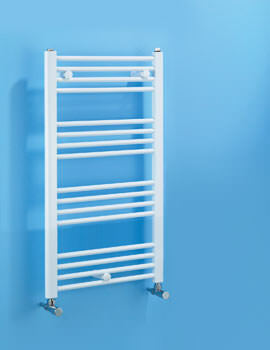 Biasi provides a 5 year guarantee with all the Towel Warmers and Radiators.